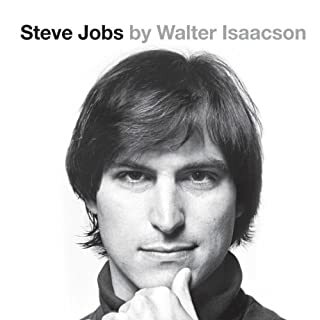 Even if you're not an Apple (or Pixar) fan, this is a great biography. It is quite 'american' in its telling and has too much detail in parts, but this really is a great listen. Jobs isn't portrayed as the nicest boss, but the book is both a story of Jobs & Apple and of a visionary leader. It is fascinating, inspirational and compelling; highly recommended. Superb. Lovely stuff. Jacknackernory. 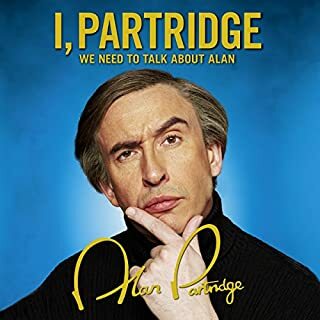 This book is made even better as Alan himself reads it. The 'contribution' from his wife is genius.